John Charles Rossetti was born in San Francisco and is a Veteran of the Armed Forces. He has lived and worked on the Peninsula all his life. He ran his own highly successful drapery manufacturing and window treatment business. Recently, he sold his business and retired. He has always been interested in the Real Estate industry and he has had his license for eight years. 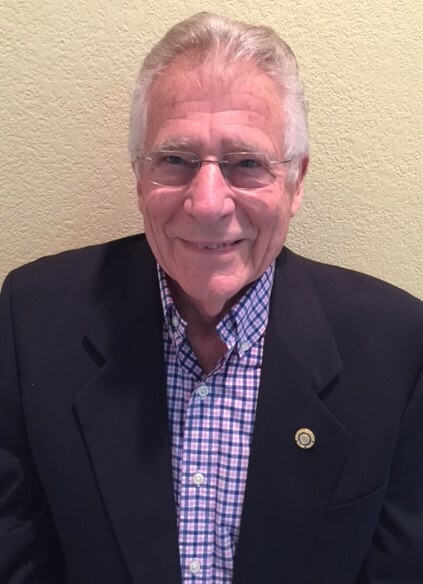 Having retired, he can now actively pursue this fascinating career and has joined the very successful Rossetti Realty Group owned by his wife, Gail.